Should you continue to take antioxidants? Did you know that antioxidant supplements are grossly overrated? Don't get me wrong, the supplements I talk about in these alerts and in my newsletter are very important for great health. And the older you are, the more important they become. It's true that many epidemiologic studies have shown that the people who have the most antioxidants in their diet have the lowest incidence of disease. But epidemiologic studies are often misleading. So let me tell you what you need to know. 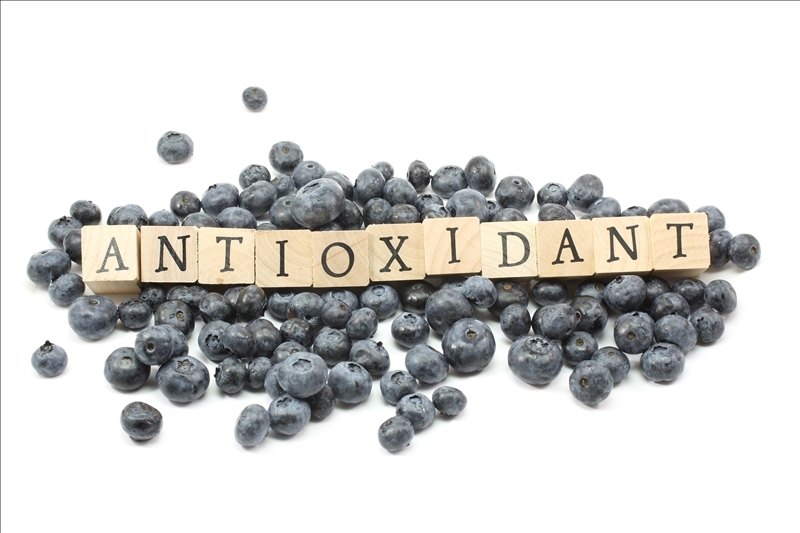 When researchers perform studies where they give people antioxidant supplements, they often find that the reverse is true. They have up to a 16% higher death rate. So there seems to be something very different about eating foods with antioxidants and taking antioxidant supplements. A new review article from France makes it clear what the difference is. The foods that are the highest in antioxidants, vegetables, fruits, wine, tea, coffee, and cocoa, are also very high in other nutrients called polyphenols. People who eat a diet high in antioxidants are also eating a diet high in polyphenols. It's the polyphenols that exert the protective effects that most studies attributed to antioxidants. They confer significant protection against high blood pressure, heart attacks, and strokes. No wonder taking antioxidant supplements alone doesn't work. Indeed, what the epidemiological studies demonstrate is that the more polyphenols you eat, the lower your cardiovascular risk. Polyphenols work on endothelial cells. These are the cells that line the arteries and capillaries and control blood flow. The researchers show that "independently from their antioxidant effects," polyphenols perform many other functions. They increase blood flow by inhibiting vasoconstriction and by producing vasodilating factors. These include nitric oxide, endothelium-derived hyperpolarizing factor (EDHF), and prostacyclin. They also inhibit the biochemical mechanisms that deposit plaque on the arteries. All in all, polyphenols protect arteries, decrease plaque formation, increase blood flow, and lower blood pressure. The researchers point out that it's the polyphenols that trigger all of these protective mechanisms. There is no one polyphenol, such as resveratrol, that can do it all. So make sure you eat a wide variety of vegetables. That is the best way to ensure that you are getting enough of all of them. You also can get polyphenols from wine, tea, coffee, and fruit, but you need to be moderate with these foods. So if you are eating a diet high in polyphenols (and I hope you are) is it smart to take antioxidant supplements? Because, as I said above, there are several very credible studies that have shown that taking antioxidant supplements can increase cancer risk. But as with most treatments both natural and pharmaceutical, the critical issue is not the substance per se, it is the dose. In these studies the antioxidant doses were very high. So here's what I recommend. Just for insurance sake, take a good high-quality multivitamin like Super Immune QuickStart as your foundational supplement. I purposely designed QuickStart to be a multi-purpose detoxifying supplement containing antioxidant doses that are safe. Then add others as you need them for specific ailments. Don't just take single antioxidants in high doses hoping they will prevent disease. They don't. REF: Stoclet JC, Chataigneau T, Ndiaye M, et al. Vascular protection by dietary polyphenols. Eur J Pharmacol. 2004 Oct 1;500(1-3):299-313.